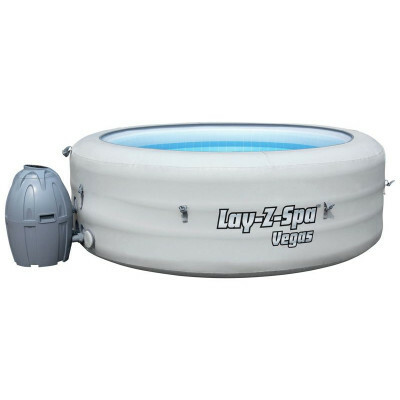 The Lay-Z-Spa pump should always be plugged into an earthed mains plug socket. You should never attempt to run the pump from an extension lead or spur. Doing so will prevent the pump from working and display the error code E01. 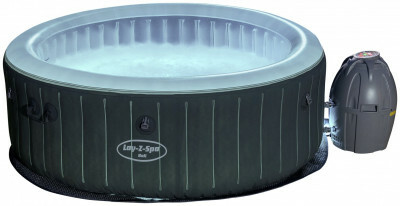 The Lay-Z-Spa cannot be operated when the outside temperature drops below 4°C. The pump will enter error mode and display the error code E03/E04/E05. Always check the condition of the filter cartridges before using your Lay-Z-Spa. Soiled or blocked filter cartridges will cause the pump to slow down or stop working. Bestway recommends washing the filter cartridges before and after every use. You should also replace them with new filter cartridges every 3 days during periods of heavy use. 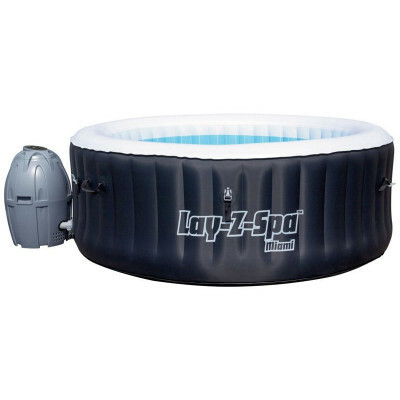 Be sure to check the pipes between the Lay-Z-Spa pump and the liner. The pipes should always be free from kinks and bends. To ensure that the pipes aren’t kinked inside your spa, you may need to run your hand inside the sleeve of the inflatable liner. I have no power to my pump? This is normally caused by an electrical issue. Please check the RCD plug and fuses. Try plugging into an alternative socket. Please ensure it is not plugged into an extension lead, as this can also cause issues. If the problem persists, your pump may need to be replaced in which case please contact the support number on this page. 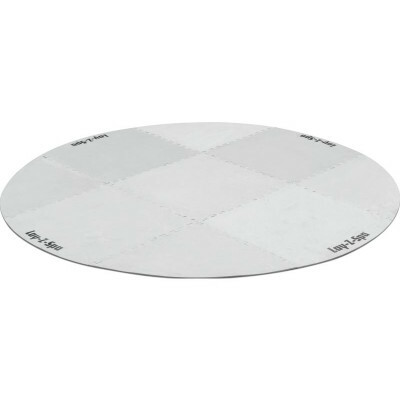 My liner has been punctured, what can I do? To locate the puncture, apply diluted washing up liquid to the liner. Bubbles should appear where the puncture is located. 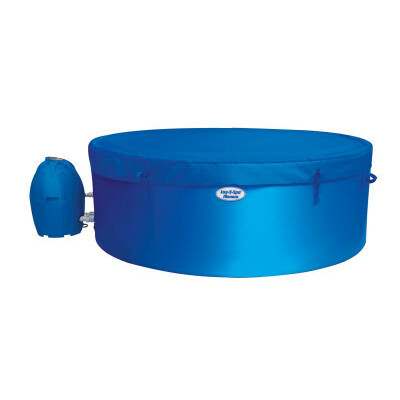 To fix a puncture you will require a puncture repair kit which can be purchased from the Lay-Z-Spa Accessories pages. My liner is 'bulging', why is this? Try deflate the liner slightly to eliminate the bulging. 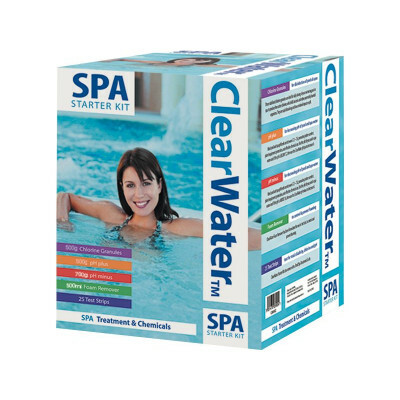 Spas are not designed to be left in direct sunlight. 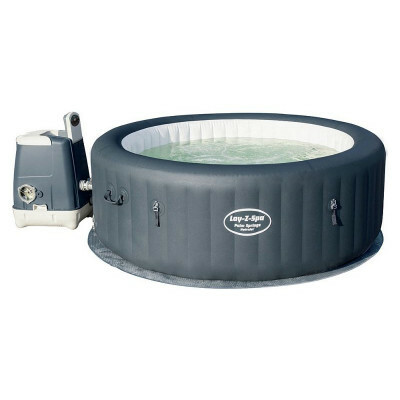 If the spa is left in direct sunlight, this will cause the air inside the liner to heat up and expand. This in turn will cause the liner, which is manufactured from Vinyl to expand and bulge. This is not a manufacturing defect. The spa would need to be moved to a more shaded spot. What do the pump error codes mean? Please click here to learn about error codes & what they mean. How do I reset my pump?